Description CARFAX One-Owner. Clean CARFAX. 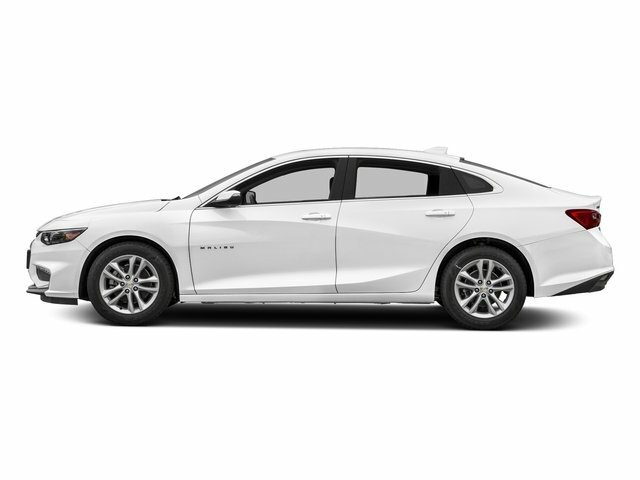 Silver Ice Metallic 2016 Chevrolet Malibu Premier FWD 8-Speed Automatic 2.0L 4-Cylinder DGI DOHC VVT Turbocharged jet black Leather.